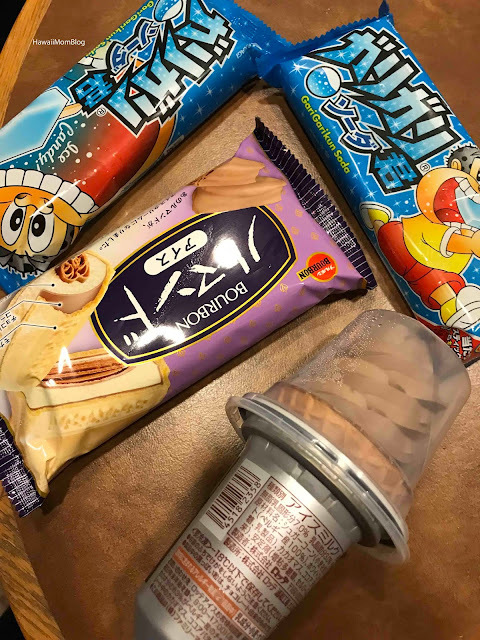 During our last trip to Tokyo, we stopped at FamilyMart to pick up ice cream one evening. 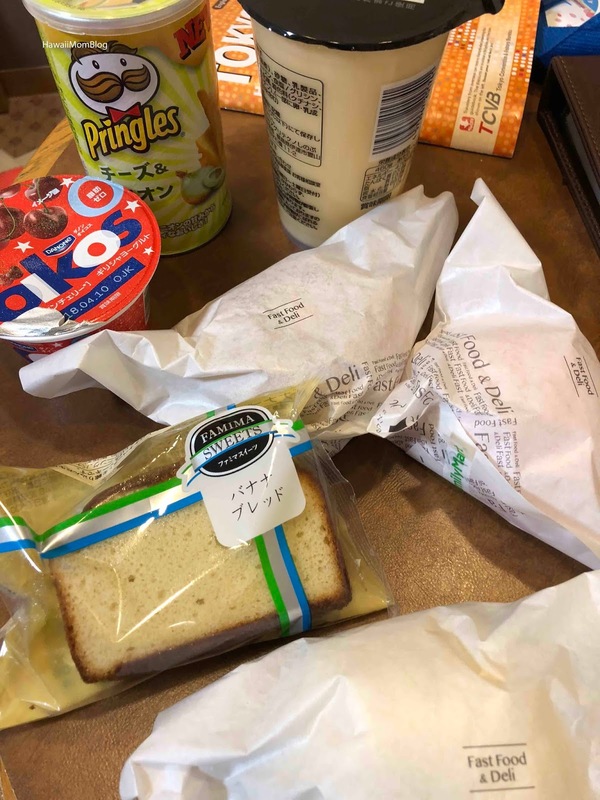 We once again picked up ice cream for dessert one night during our most recent trip, but we also picked up breakfast eats on another morning. 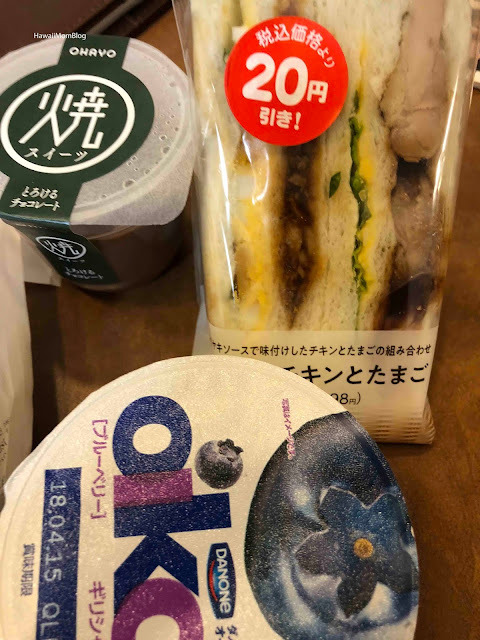 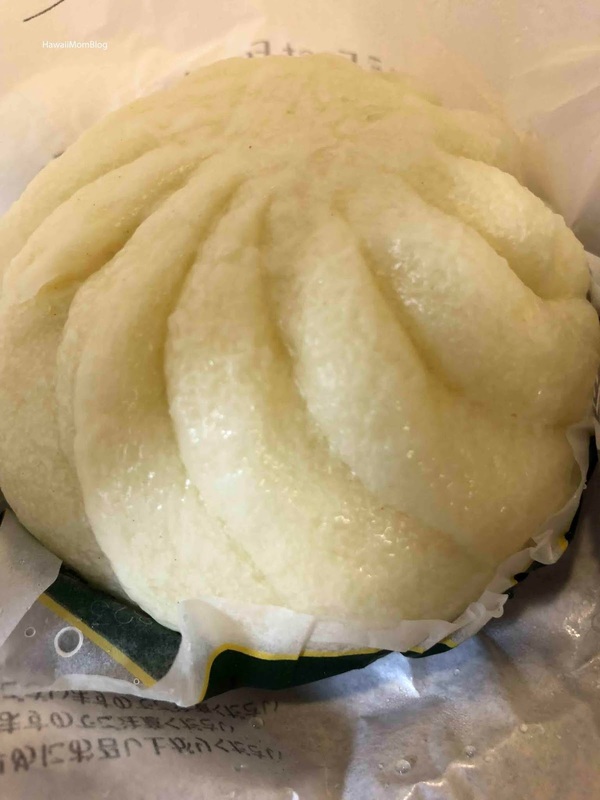 We picked up a bunch of items for breakfast - yogurt, custards, cakes, steam buns, and yes - I ate chips and a chicken and egg sandwich for breakfast! 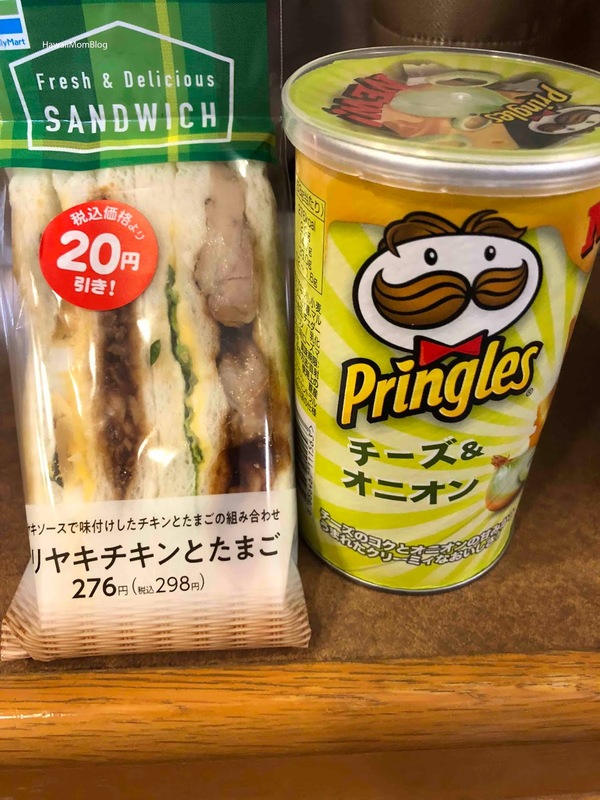 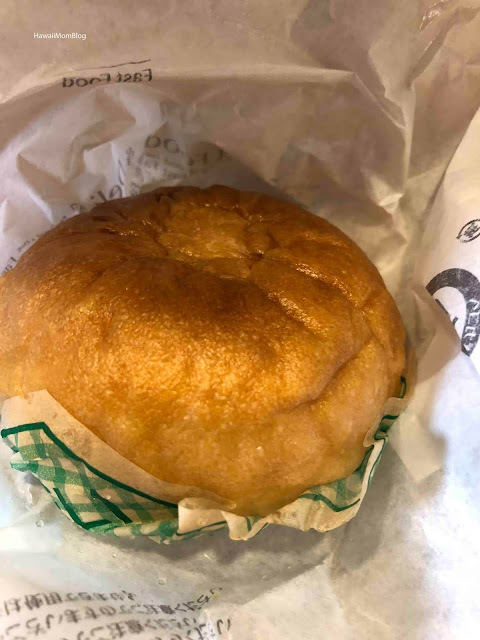 I was never into convenience store breakfasts before on previous trips to Japan, but once I had a taste of the popular crust-less chicken sandwiches, I was hooked! 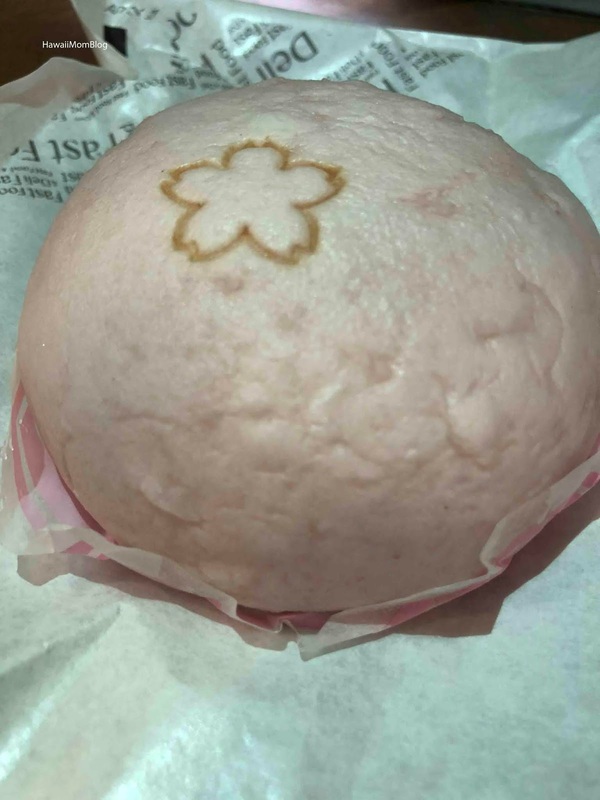 There are FamilyMarts all over the place, and it's difficult to not stop in for a quick bite to eat or some omiyage!